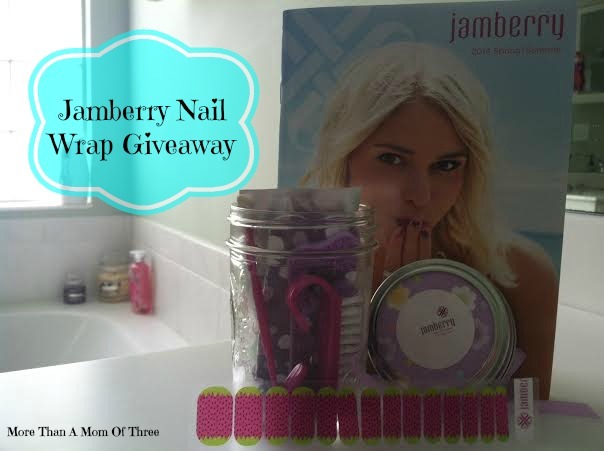 Jamberry nail wraps are the latest in DYI at home application for manicures and pedicures. Jamberry nail wraps are a non toxic and latex free wraps for your nails. No more chipping or flaking. They offer hundreds of nail designs for everyone and every occasion! When applied correctly the Jamberry nail wraps can last up to 2 weeks on fingers and 4 weeks on toes. One sheet of the adult nail wraps can be used up to three times on your nails. No more going to the nail salon for expensive manicures or pedicures. You can read the full review on More Than A Mom Of Three's website. 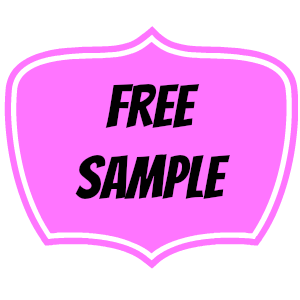 While you are there be sure to check out a way for you to claim a FREE Sample of Jamberry nail wraps. Entering is simple just follow the instructions on the Rafflecopter! Giveaway runs 4/9 - 4/25. Open to the US and must be 18 or older. This blog was not compensated in any way and is not responsible to ship the prize. Disclaimer: Baby and the Chi's blog is not responsible for prize delivery. No monetary compensation was received. This post may contain affiliate links. I love the TURPLE OMBRE - it's beautiful - looks so impressive! I love the raspberry sparkle jamberry nails!